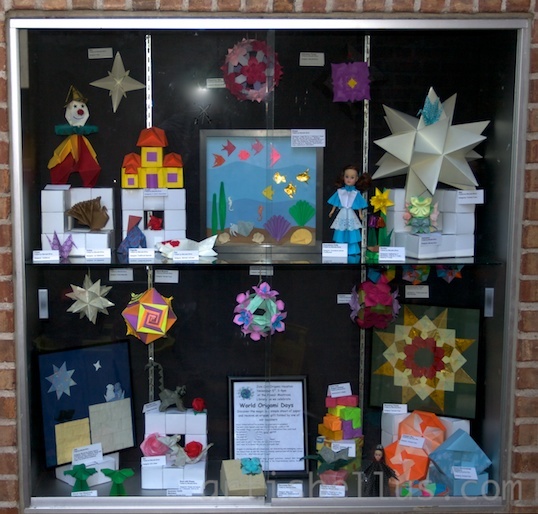 World Origami Days are held each year from October 24 to November 11. 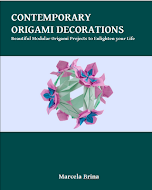 It's a 2-1/2 week celebration of the international community of origami that has the goal of making origami as visible as possible to the world. 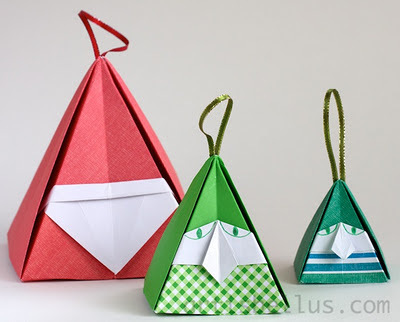 October 24 is the birthday of Lillian Oppenheimer (1898-1992), who founded the first origami group in America, and November 11 is Origami Day in Japan, where the paper crane has become a symbol of peace. 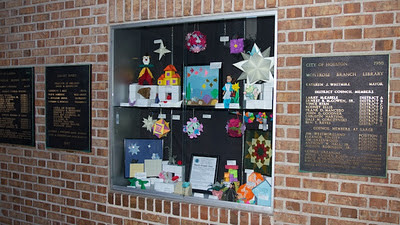 You can find more information about World Origami Days at the Origami USA website. Our local origami group, OH! 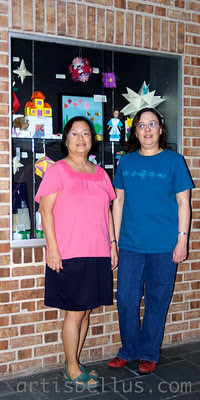 Origami Houston!, will be celebrating World Origami Days by sharing the joy of Origami with the library patrons. We will be teaching some very simple models for an hour, 3 - 4 PM, during our regularly scheduled meeting on November 5th, 2011, at the Freed- Montrose Library (4100 Montrose, Houston, Texas). Sue Ann, another member of OH!, and I had a lot of fun setting up the display. Mikolotski, thank you for your comments. I agree about the star, it is perfect for the Christmas tree (Look at the picture in my post of Dec 24, 2010, it's the one on the top of the tree). The diagrams can be found in the book Unit Origami Fantasy, by Tomoko Fuse, ISBN 97848170815. I'm not sure about the name of the model, as the book is in Japanese, but it is the one on page 60.